Popular streaming website Twitch has been the go-to for video game streamers for many years now, although it’s still a strong favourite, the company isn’t resting on its laurels when it comes to offerings – they’ve recently launched their first ever game Twitch Sings. 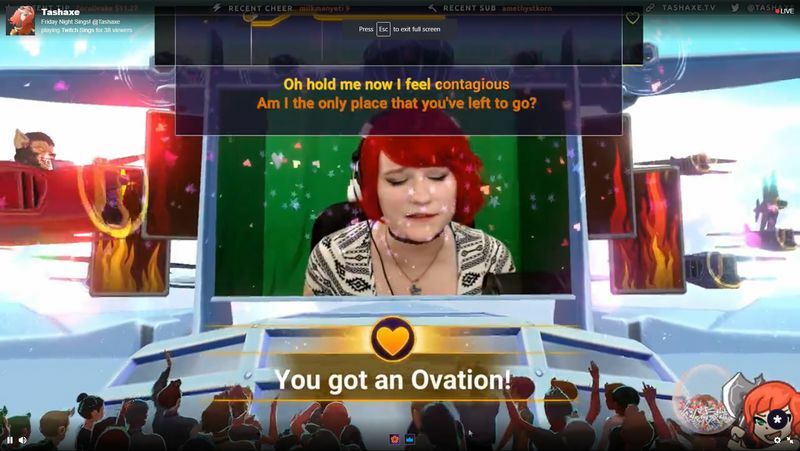 The free karaoke game is made to be streamed on Twitch and allows users to broadcast a karaoke session with whereby other streamers and users can join in for a duet. The audience can also join in by giving digital ovations and cheers as a sign of affirmation to the virtuoso streamers. To add to the interactivity of the game, the audience can also vote for what songs they want in the queue. Plus, the audience can also provide challenges to the streamers by removing the lyrics. Twitch claims that there are “thousands” of licenced tracks that users can choose from. Of course, if you choose not to appear on camera, you can always use an avatar in place of yourself. 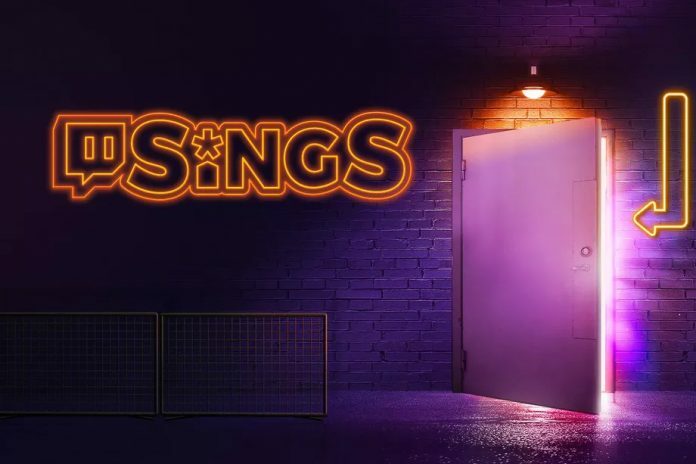 The game is available for windows at sings.twitch.tv and is completely free.